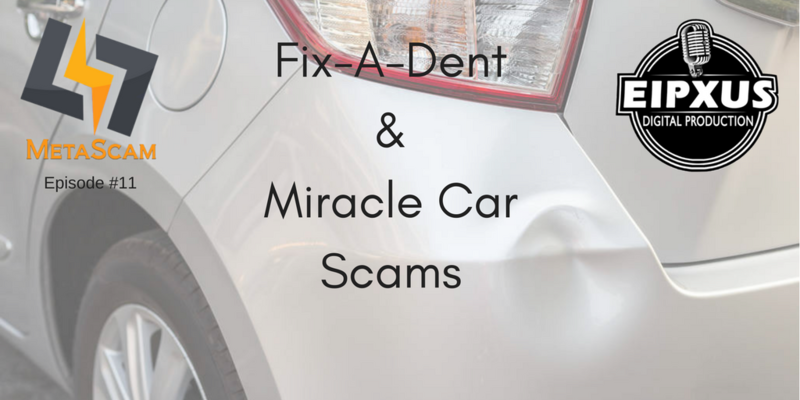 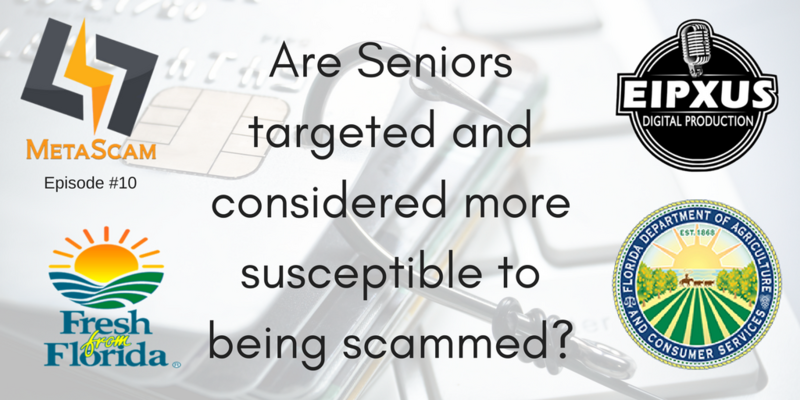 In Episode #10 of MetaScam, Peter and Andy sit down with Alex from the Florida Department of Agriculture and Commerce to discuss common scams they see, and why seniors tend to be targeted more often. 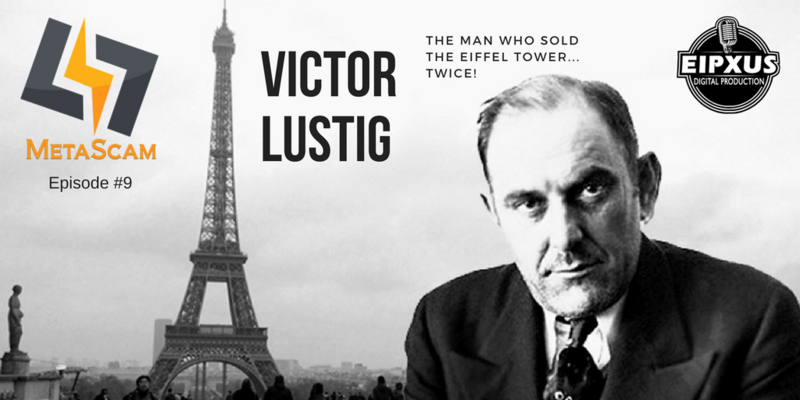 Join Andy and Peter as the dive into the history of Victor Lustig, a man who sold the Eiffel Tower – TWICE… and then went on to scam none other than Al Capone! 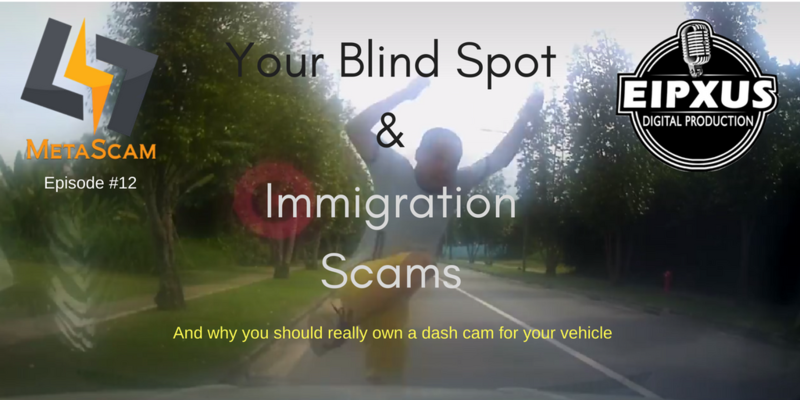 The show also takes a technical look at a common domain name scam, and Andy has some emails to share. 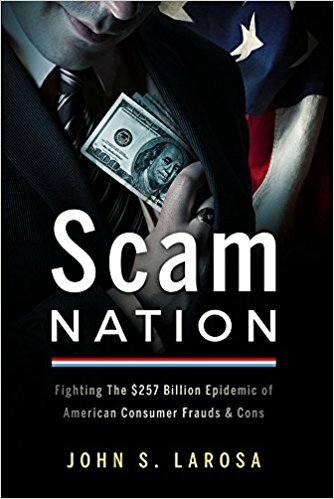 Peter and Andy are joined by author John LaRosa to discuss his book, “Scam Nation: Fighting the $257 Billion Epidemic of American Consumer Frauds & Cons”.